Natasha has been a Relief Care Specialist with AdaptAbilities since summer 2017. During that time, she has made many memories with the people that we support, from laughing at camp, to swinging with Aiden and having him call for her when he wanted a push. Recently, she shared an impact story with us, and we wanted all of you to learn a little more about her! 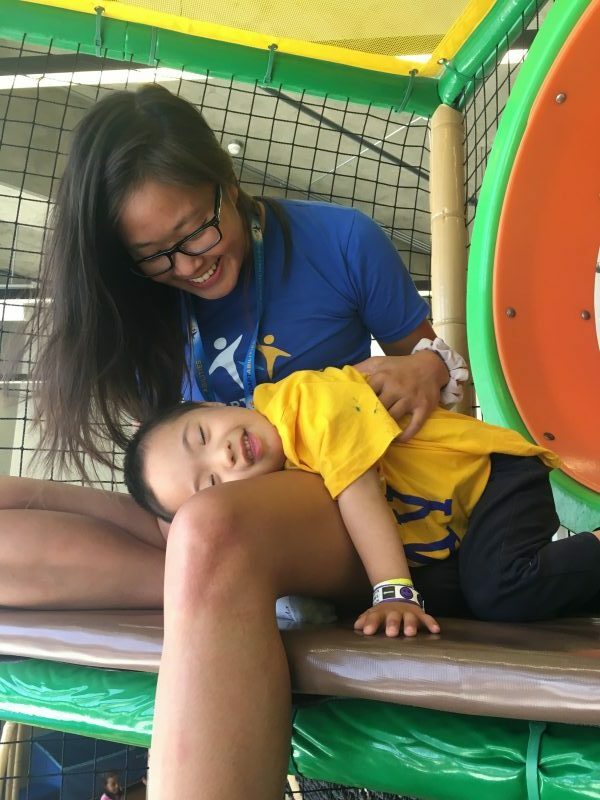 When she started at AdaptAbilities, she worked with a few campers with high behavioral needs, and admitted that she was a little scared, being a brand-new staff, and all! She received amazing support from her peers, and taught her very valuable skills which she still uses. She admits that there are lots of ups and downs working in the sector – but the little milestones and major ones are what keeps her going! Natasha has a huge heart, and it’s reflected in all of her work with campers, participants, and families of AdaptAbilities. Natasha is a busy lady – so busy, sometimes, that she lists sleeping as her favorite hobby, and one of her favorite animals as a sloth, because they get to laze around all day and hang out – something she wishes she could do all of the time! She also loves having pajama days, doing absolutely nothing! What a great way to practice self-care. Like many team members at AdaptAbilities, Natasha has a case of wanderlust, but lists her favorite destination as Maui. A beach bum at heart, she loves spending time on the beach, playing volleyball, and enjoying all of the fresh fruits the island has to offer! It should come as no surprise that if she was stranded on a desert island, she would put her feet up in a hammock, throw on some sunglasses, and put some music on; no worries about coming back to a cold and snowy Edmonton for this girl! 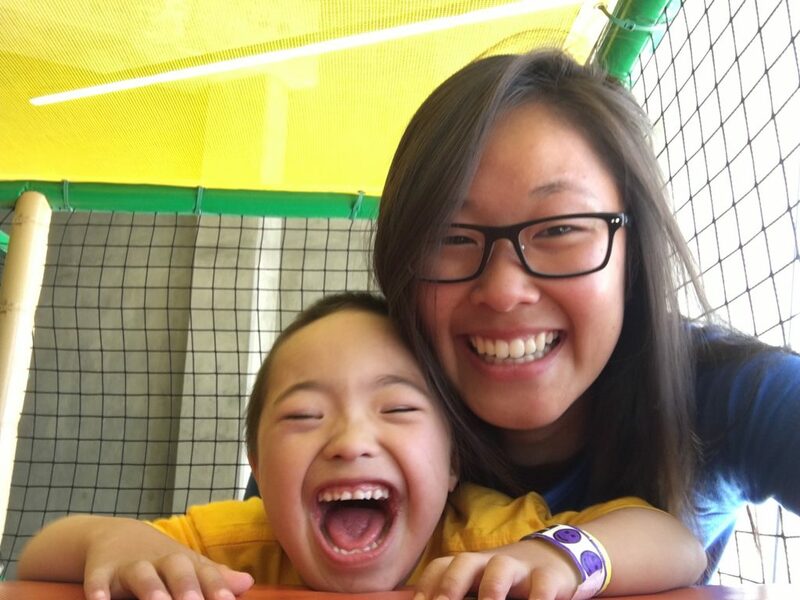 Natasha loves working with AdaptAbilities not only because she gets to hang out with some awesome kiddos, but she also gets to do some really fun activities with them while developing relationships with each individual and their families. Never one to be bored, Natasha would love to have duplicity as a superpower, as she could leave all of the mundane but necessary tasks to her counterpart, while she only had to do the fun stuff – what a way to live life! If you see this amazing lady in and around AdaptAbilities – be sure to say hello! Natasha, thanks for being such a rockstar!